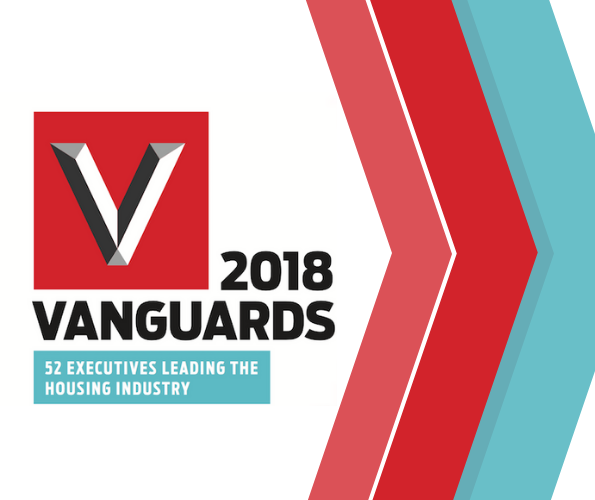 HousingWire’s annual Vanguard Award program recognizes key executives across the housing finance industry for their outstanding leadership, as well as the forward-thinking ways they are shifting the industry as a whole. The program recognizes leaders of businesses contributing to the growth of the housing economy and its various sectors, including lending, servicing, investments and real estate. They come from diverse backgrounds, and may run established companies or start-ups, but share one common trait: an unmistakable impact on the industry at large. That certainly describes Amy. She has successfully driven Docutech’s strategic vision and growth initiatives by introducing innovative products, entering new market segments and identifying valuable partnerships, greatly enhancing the services we offer as well as our clients’ experiences. That’s what a leader sounds like. Congratulations to Amy on this honor.